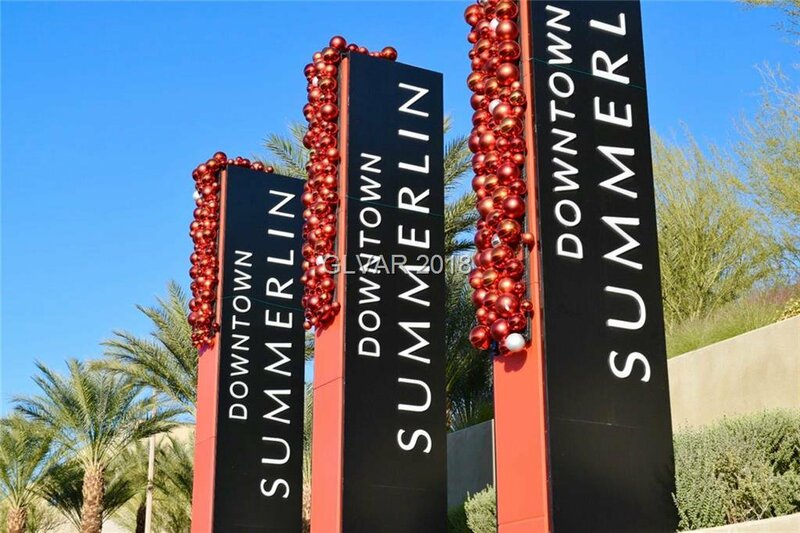 SUMMERLIN LIVING AT ITS BEST! 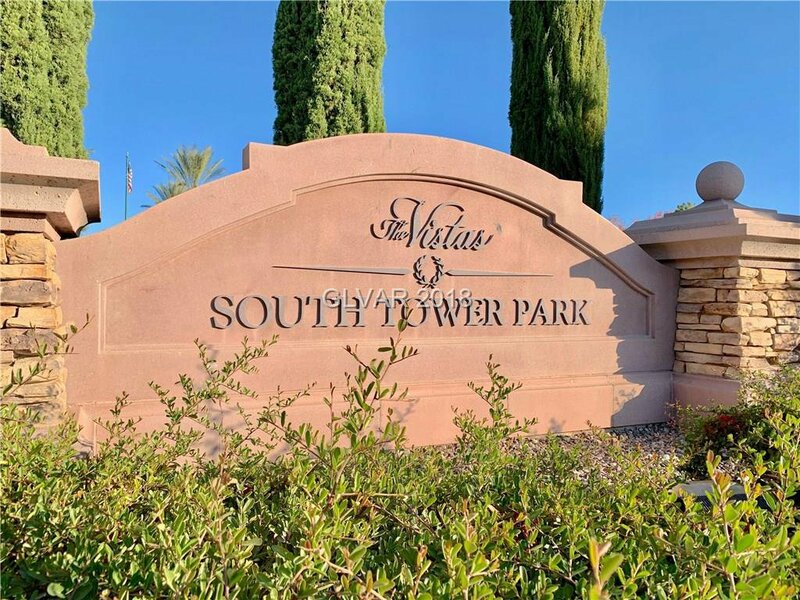 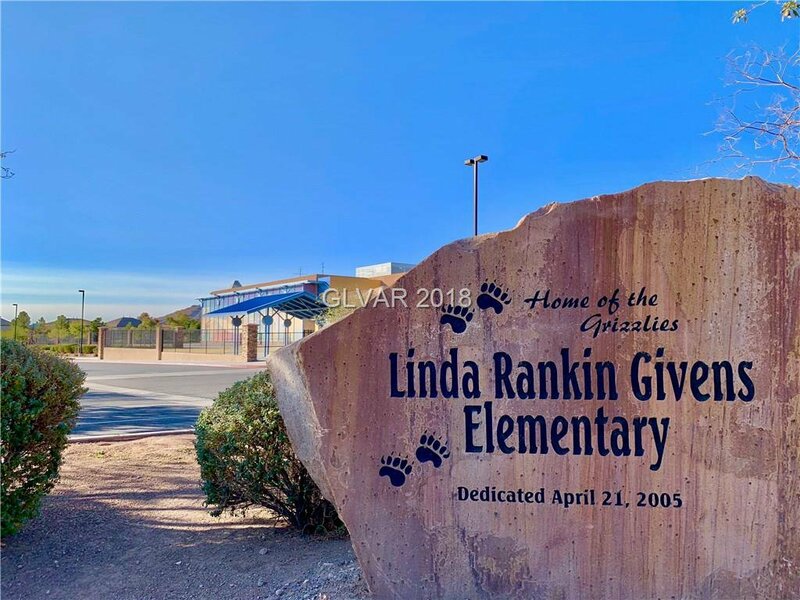 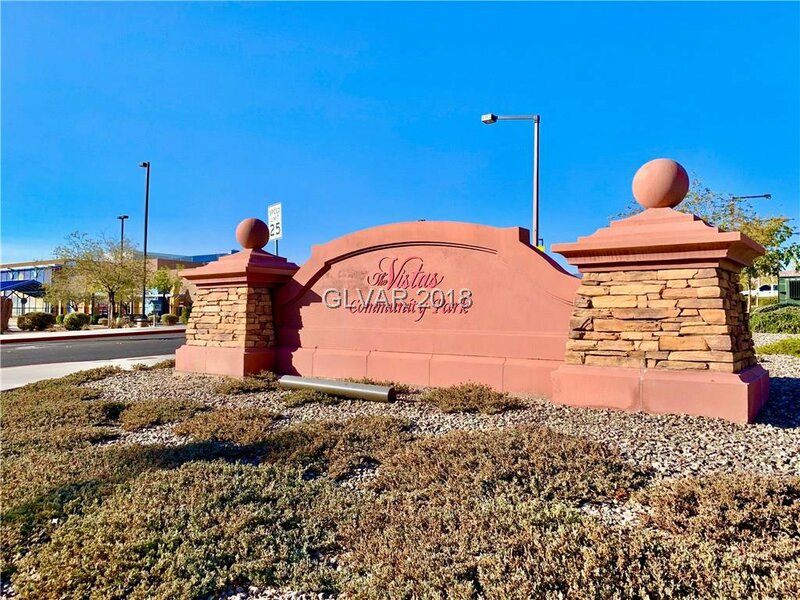 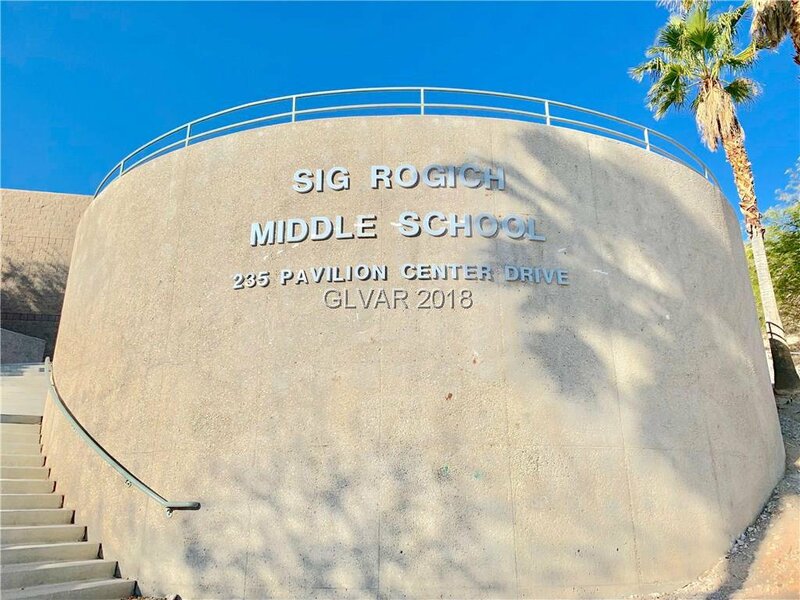 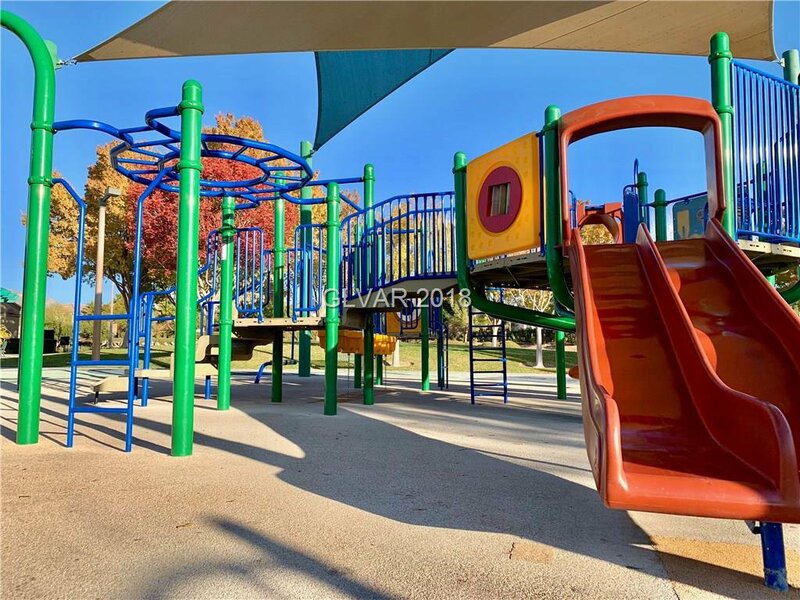 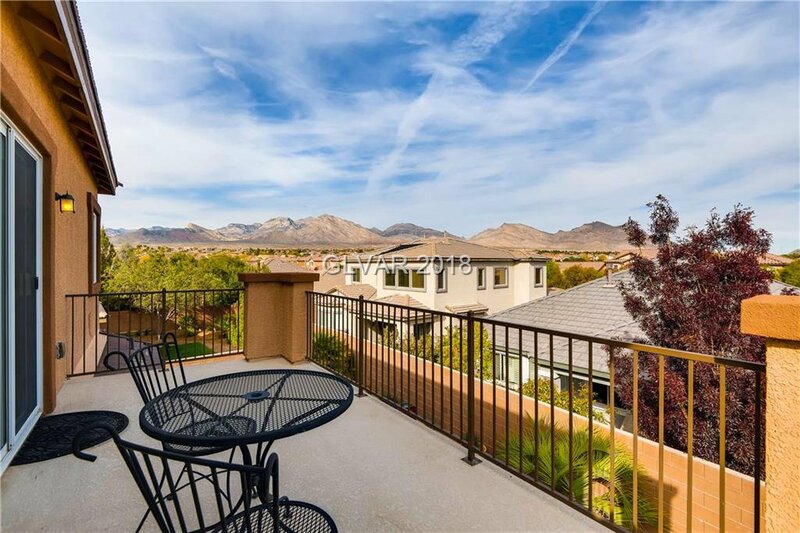 Parks, Red Rock & Downtown Summerlin! 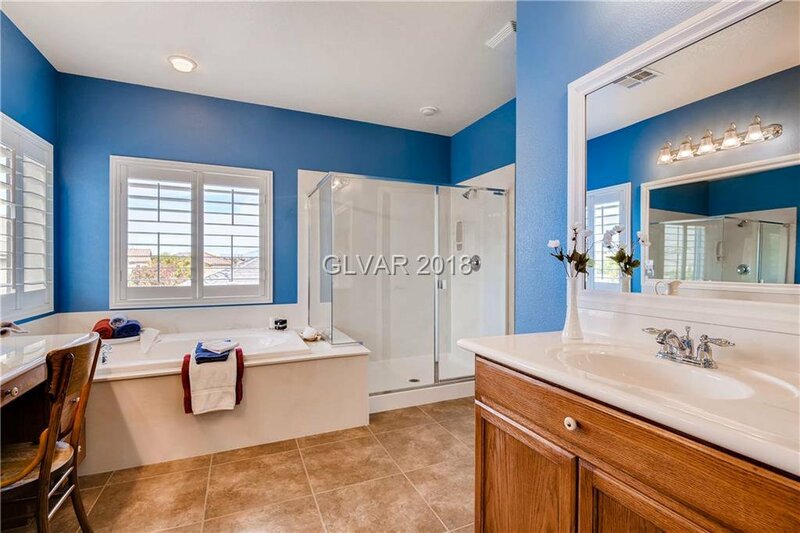 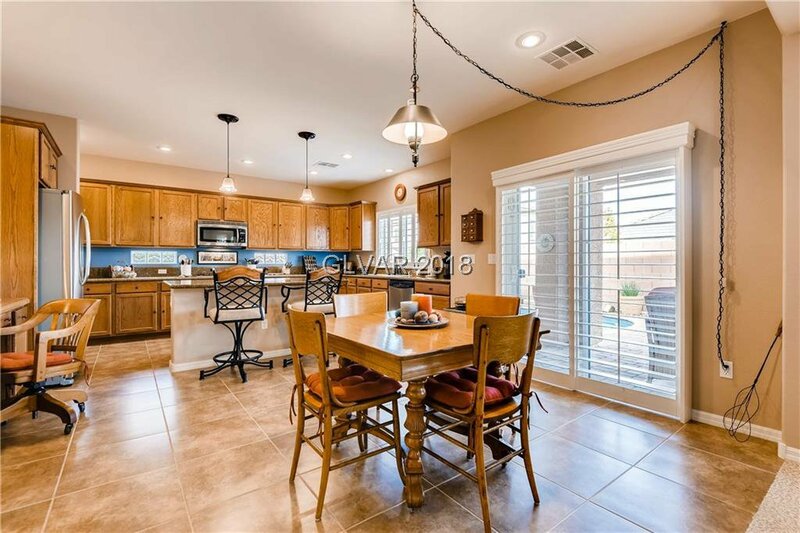 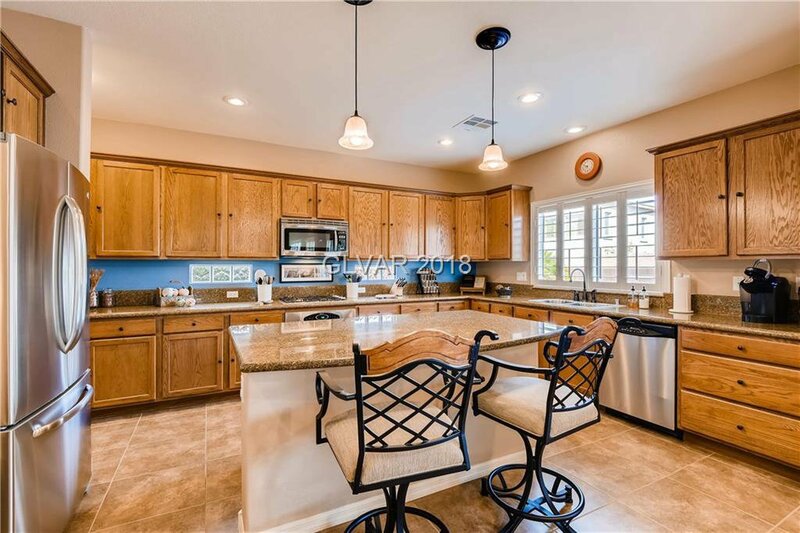 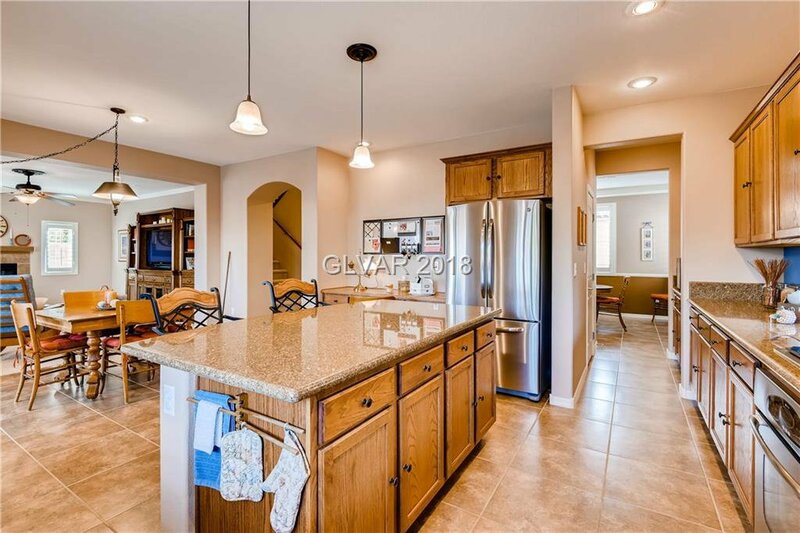 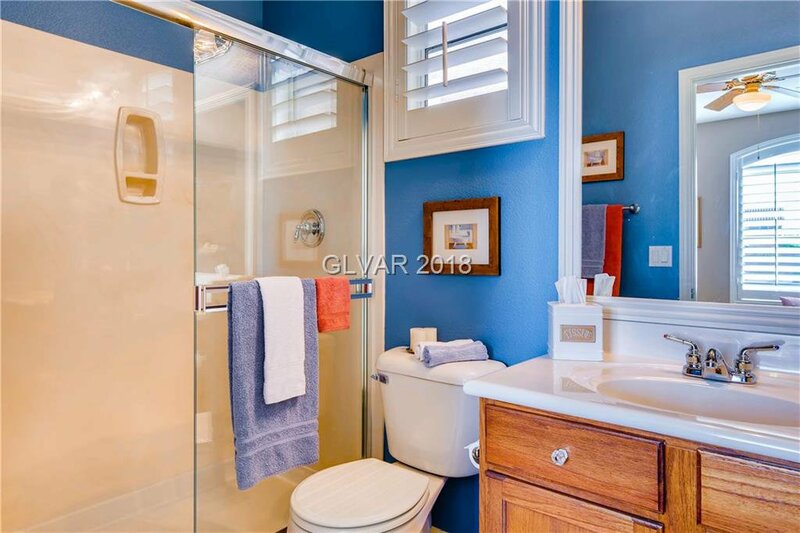 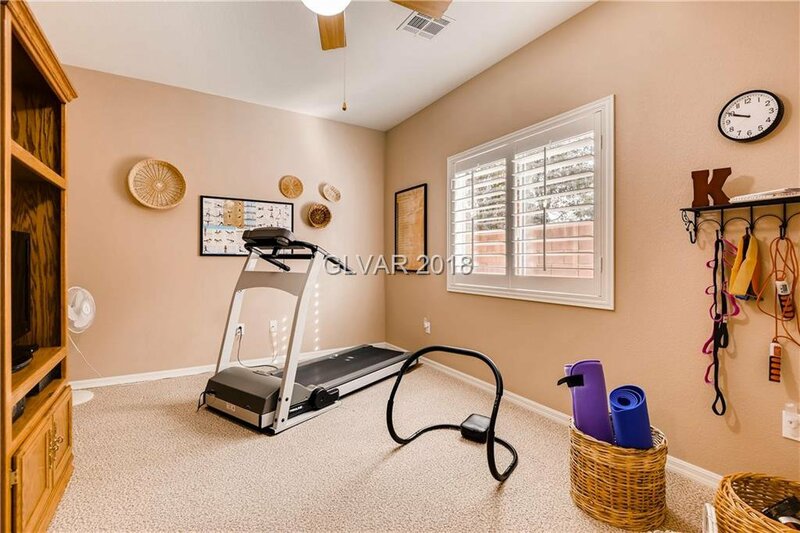 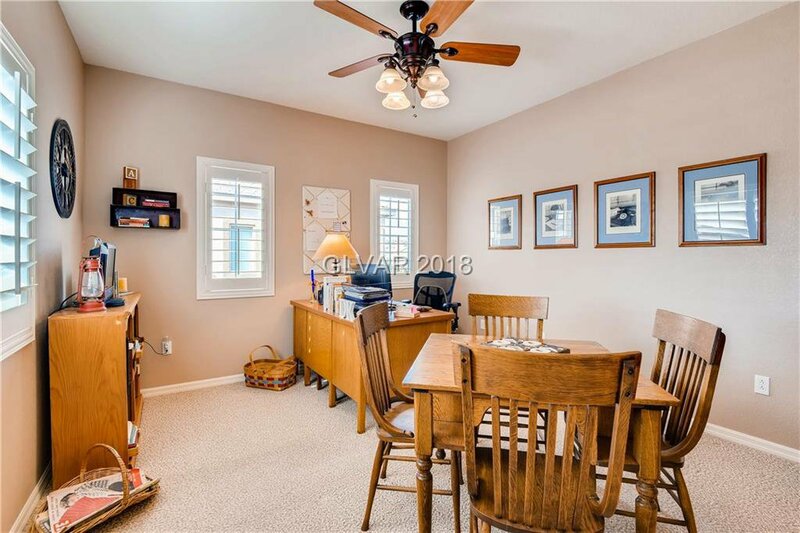 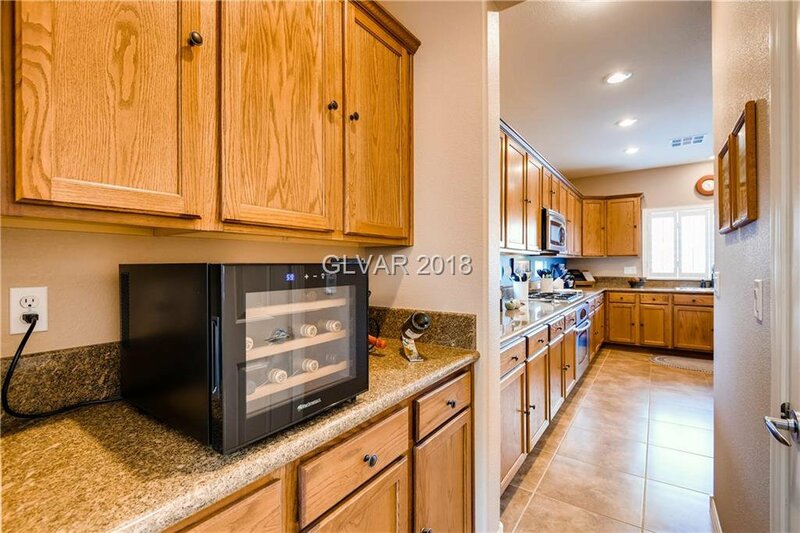 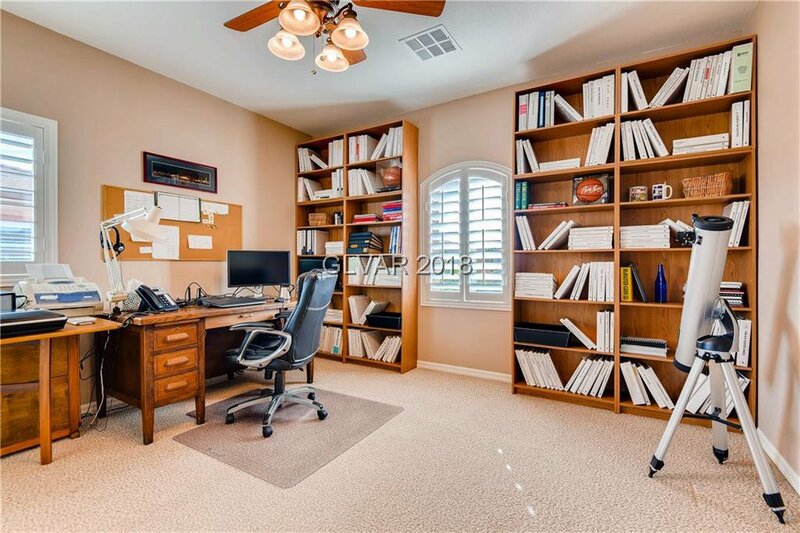 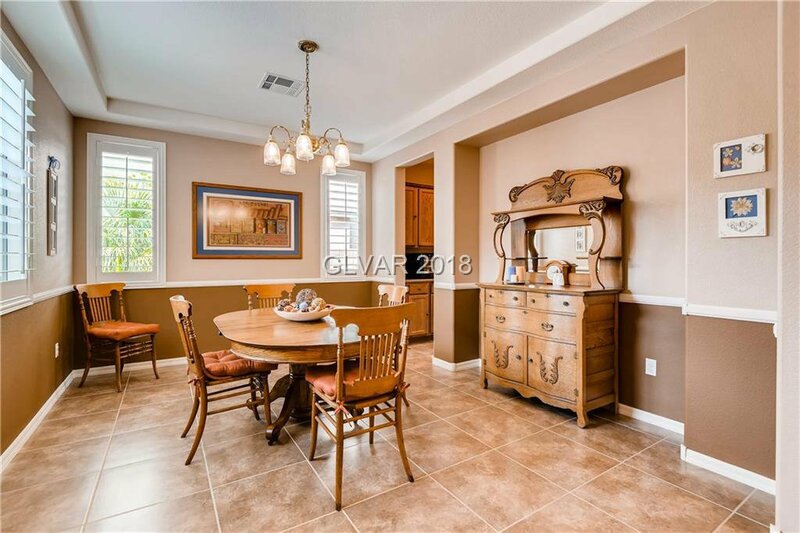 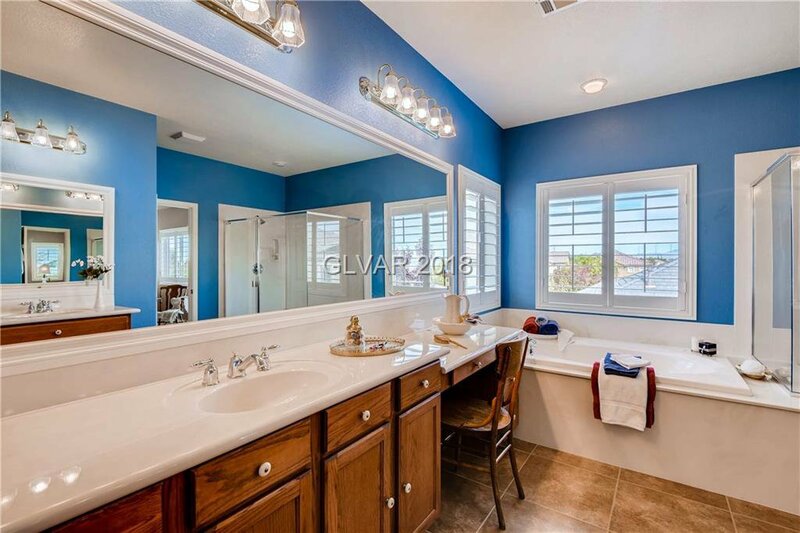 Tranquil cul-de-sac with 4bd/4ba (1 dwnstrs w/ensuite bath). 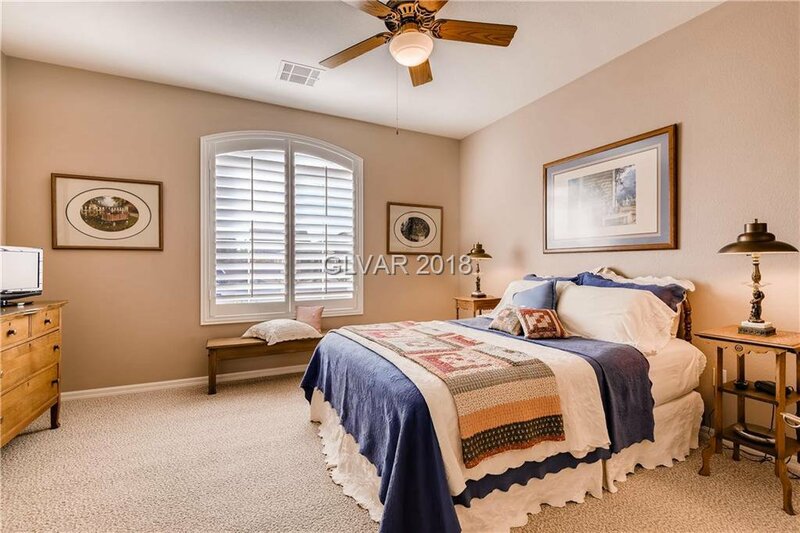 Den can be home theater, gym, or 5th bed. 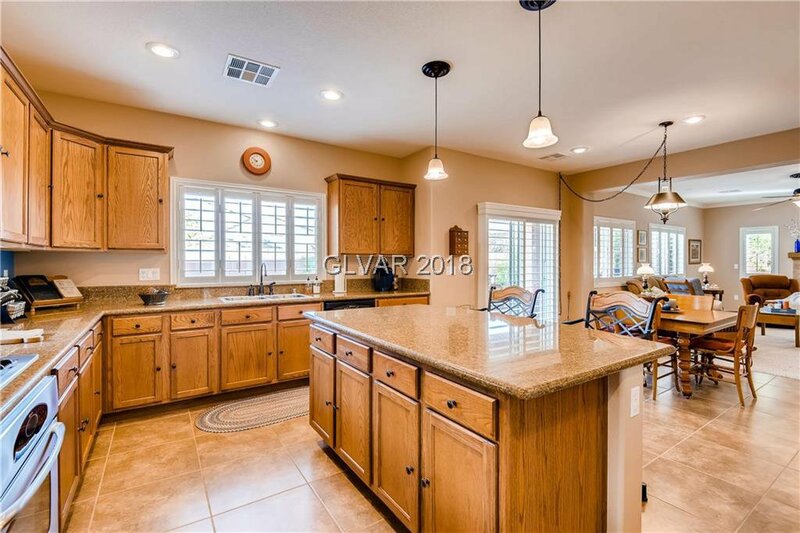 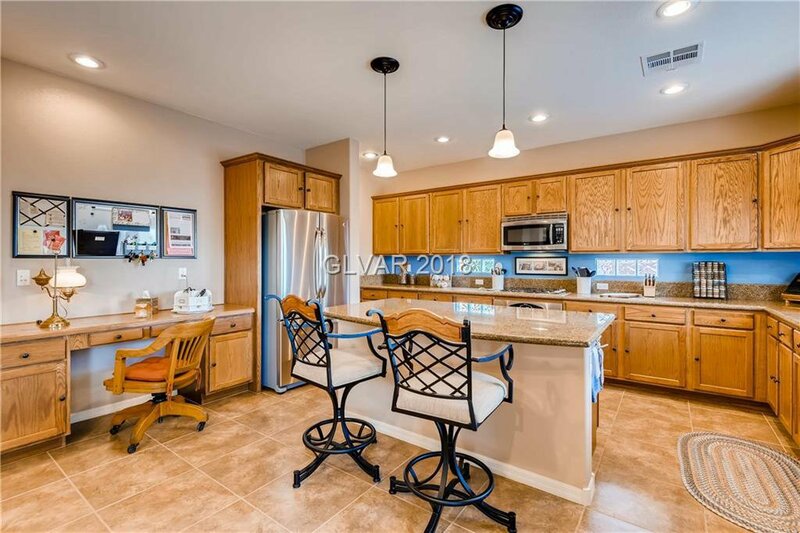 Chef's kitchen, butler's pantry, granite cntrs, SS apps, enormous island! 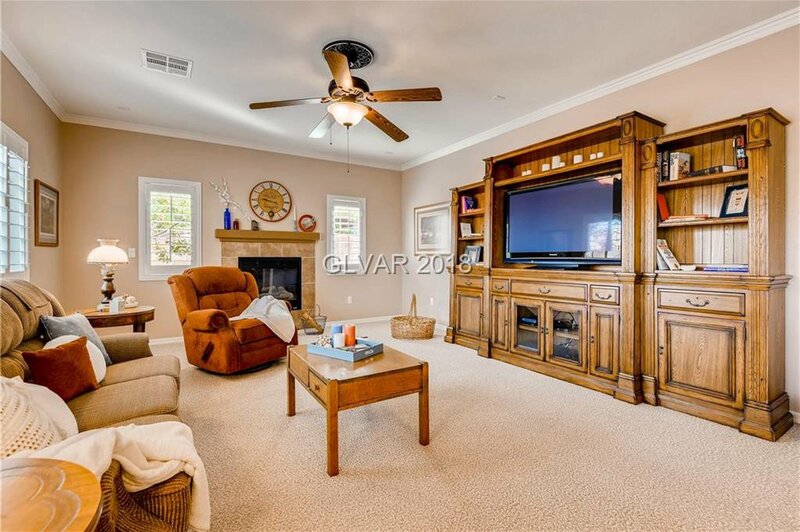 Family rm w/fireplace looks out to the sparkling, solar-heated pool. 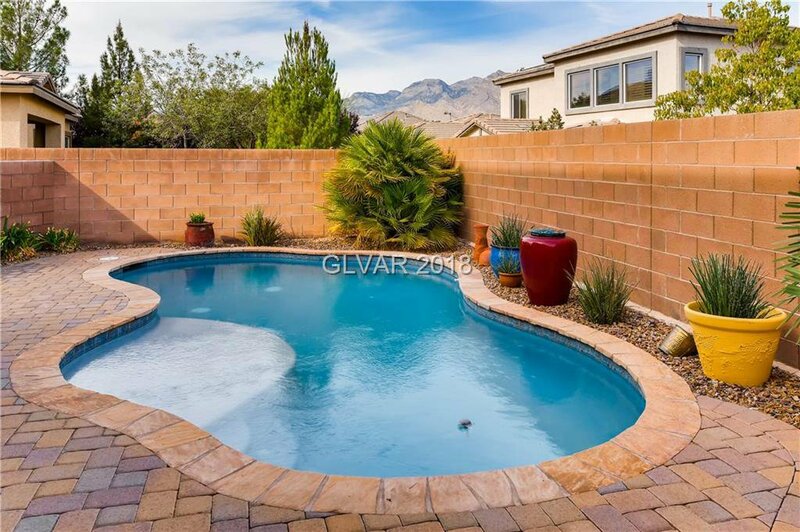 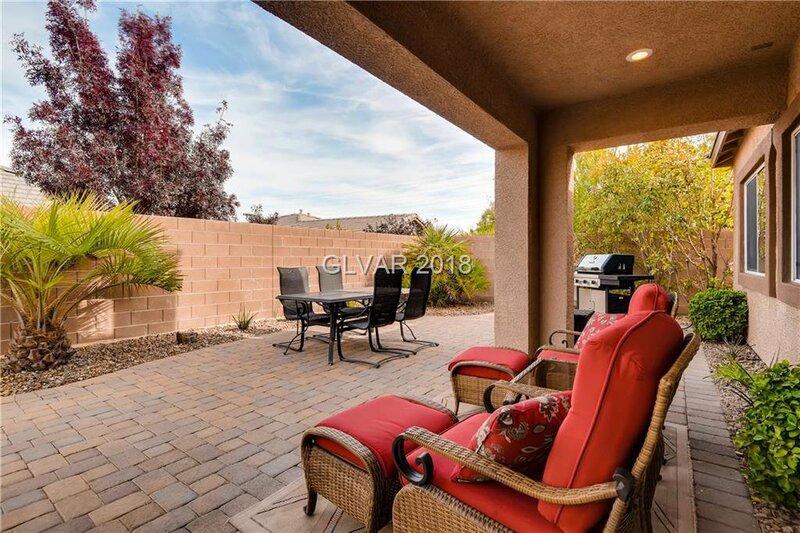 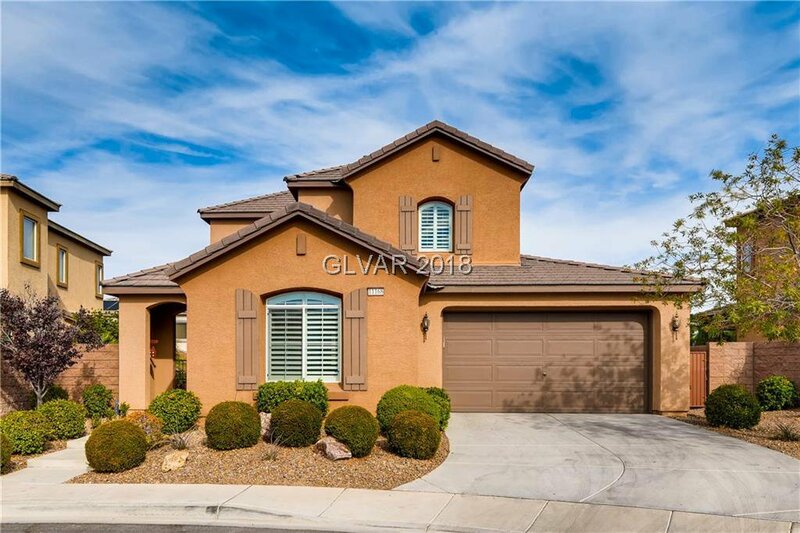 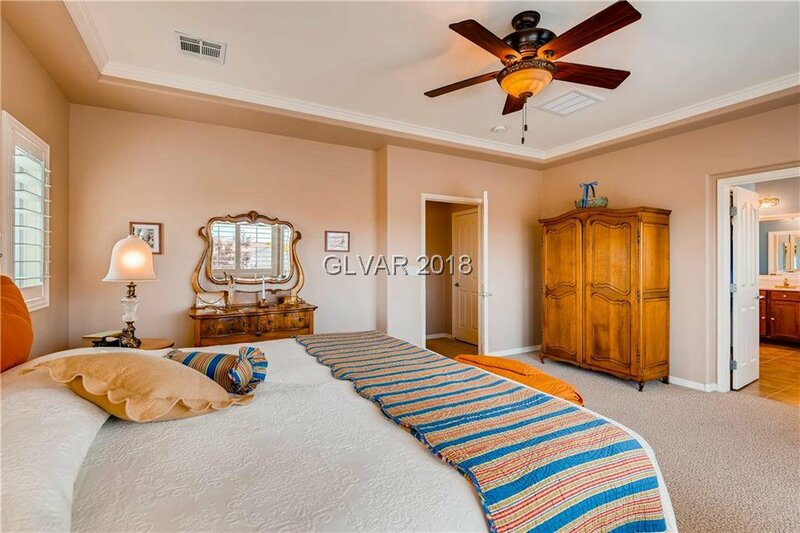 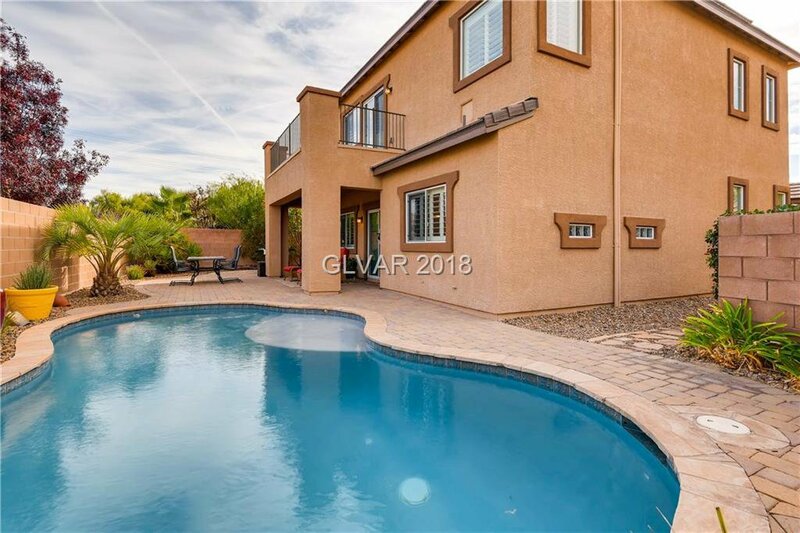 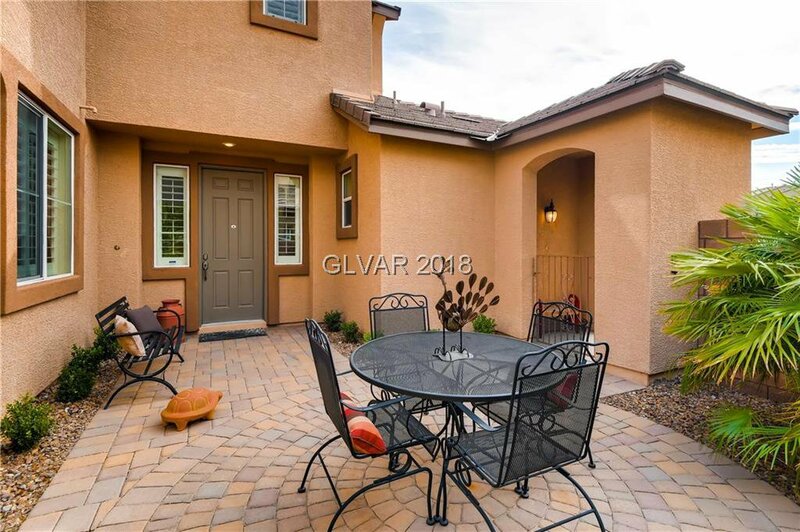 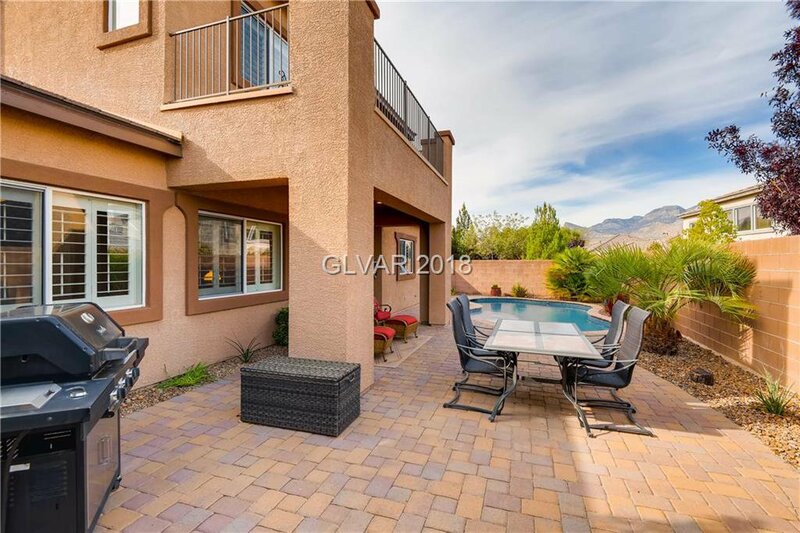 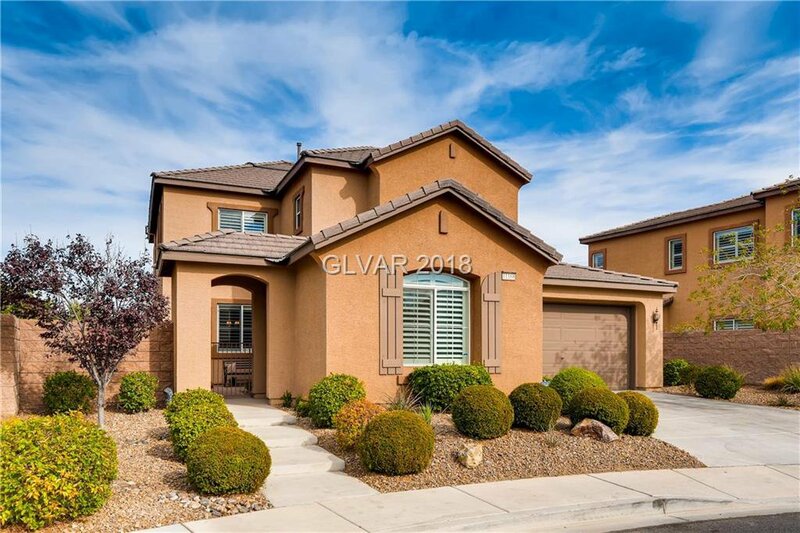 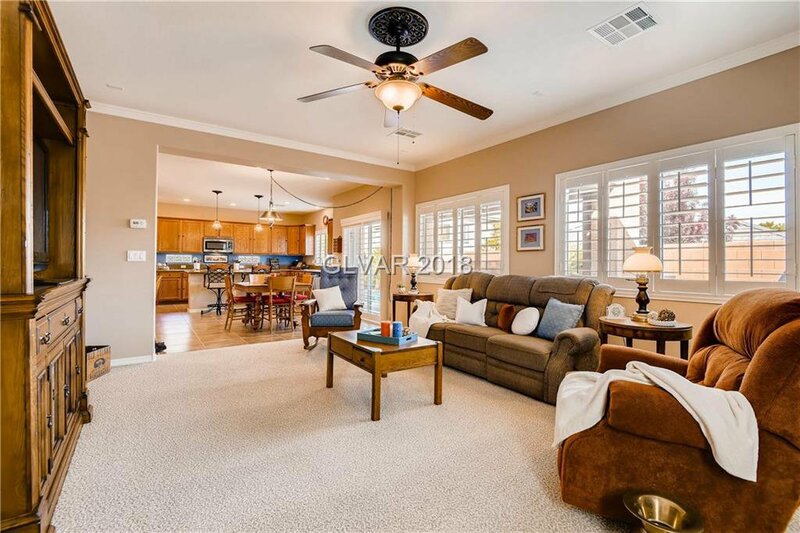 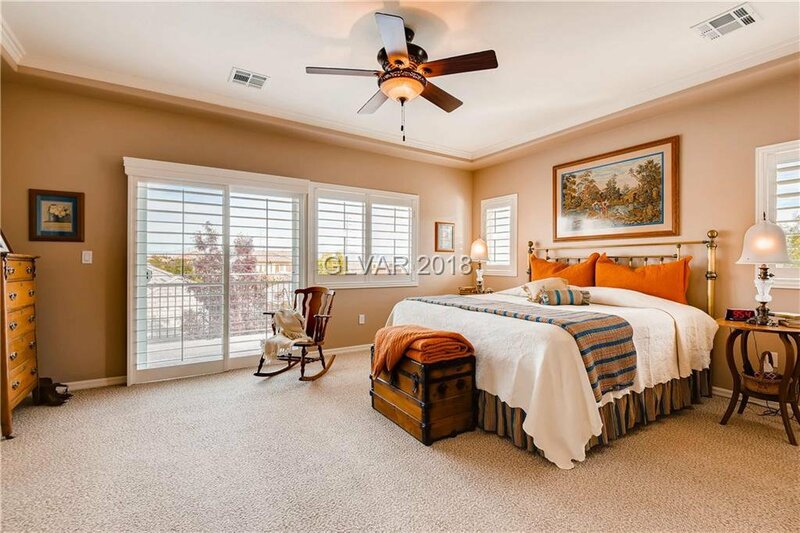 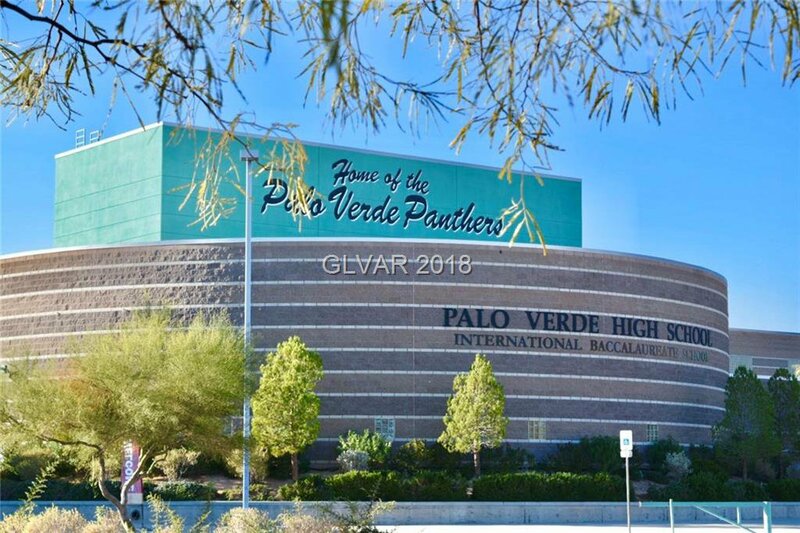 Master opens to balcony overlooking Red Rock mountains & glittering Vegas lights. 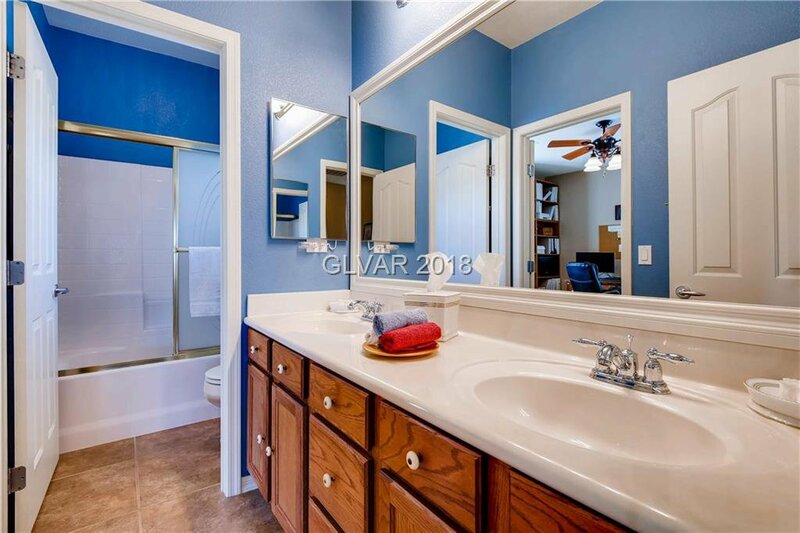 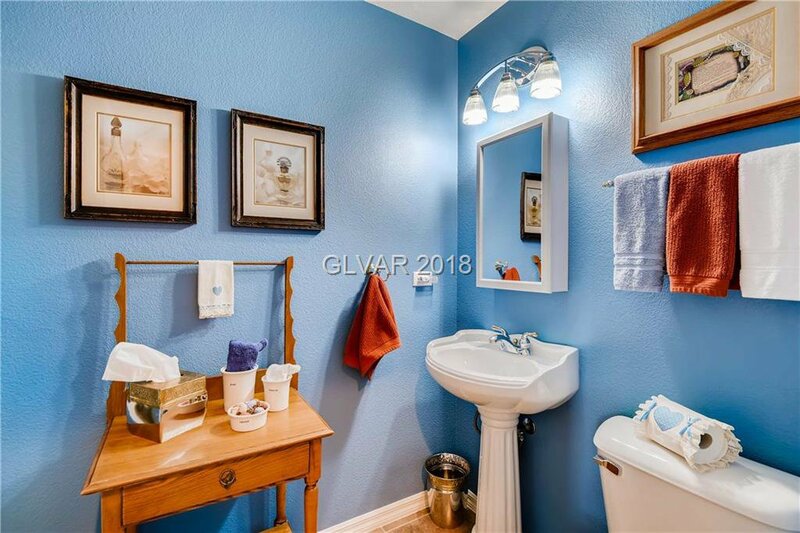 Master bath w/ w-in shwr, soaker tub, and w-in closet.